Blueprint, a leading provider of business-IT alignment solutions, announces the latest release of Storyteller, its Agile planning platform for enterprise-scale Agile delivery. The Storyteller 2.4 release delivers significant innovation to the agile planning market. Intelligent recommendations proactively identify the optimal enterprise assets to include in product definitions – using intelligence to eliminate the barriers to reuse and standardization. Additional highly anticipated features include workflow automation, improved review functionality, and intelligent recommendations. 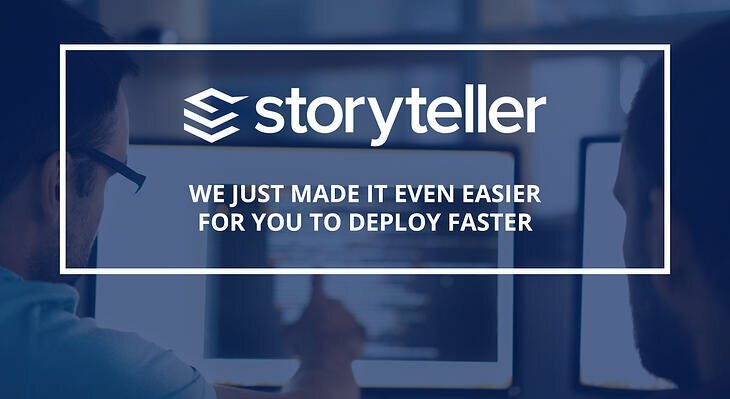 Storyteller adds intelligence to advance the automation of Agile planning processes at enterprise scale. New intelligent recommendations enable the product to proactively recommend artifacts for reuse, making a central repository of data far more valuable and usable. Automated workflows make it effortless to align large teams around best practices for scaling agile. They eliminate the manual effort of progressing delivery status, engaging the right stakeholders and producing downstream enterprise Agile artifacts. With the new release of Storyteller, Blueprint is offering even more features to help break down bottlenecks at the front-end of the SDLC. The simplified review process helps teams rapidly create auditable, trackable formal, informal, and public reviews to gather feedback and approvals seamlessly. The workflow editor enables users to track product status and identify bottlenecks within processes through dashboards and analytics. 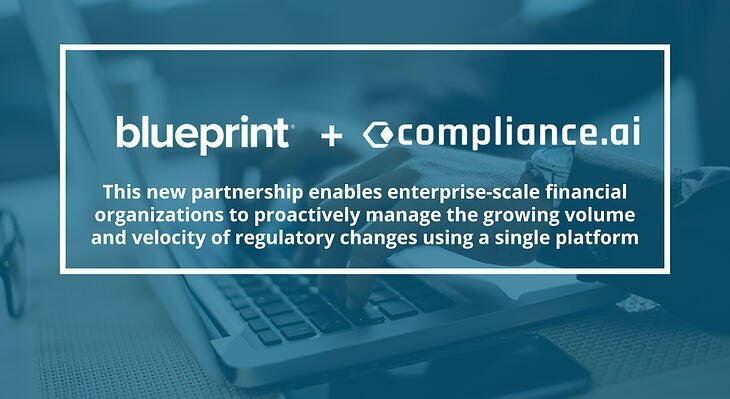 The improved review features increase compliance and enforce standards with proactive regulatory, performance, security and other non-functional relationship recommendations. Additionally, the persistence of baselines and electronic approval, including electronic signature capabilities, create auditable records of compliance. The enhanced workflow feature establishes guardrails to enforce how compliance processes are established and followed. Try Storyteller today with a 15-day free trial, to experience how Agile at Scale can help bridge the gap between business and IT teams. The Storyteller SaaS model is available in two editions, Premium for enterprise-scale applications, and the Professional edition for smaller teams. For more information, please visit blueprintsys.com.